There’s an unspoken rule in winemaking: the better the view from the vineyard, the better the wine will be. Okay, so it might be a bit of romanticized wine-related nonsense, but there are more than enough examples to make it fit. Take Scion, a winery situated above the township of Rutherglen. The winemakers claim they planted their vines in this spot to take advantage of the views of the Australian countryside, and it isn’t difficult to see why - it’s a quintessential Aussie wine country landscape, and one in which we would happily spend some time watching the sunset, a glass of vino in our hands. Good news! Drink wine and do good in the world! Peter Graham (Domenica, Beechworth), Rowly Milhinch (Scion, Rutherglen) and Chris Catlow (Sentio, Beechworth) have formed a winemaking trio called PRC and their first wine is Mosé, a rosé from the Alpine Valleys in north-east Victoria. 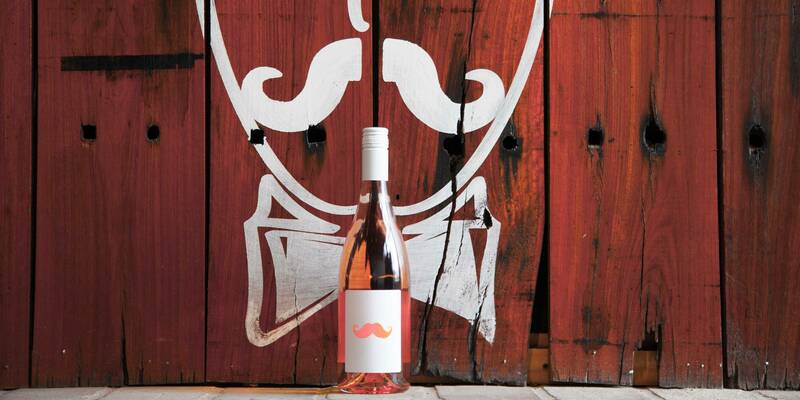 The label, if not the name, gives away the clue - part of the proceeds from the sales of this wine go towards the Movember charity drive, which supports research into a cure for prostate cancer. So enjoy a glass of rosé and feel good about yourself! This is a rosé made from Sangiovese. It has a complex aroma, with lemon, watermelon and pomegranate immediately apparent. 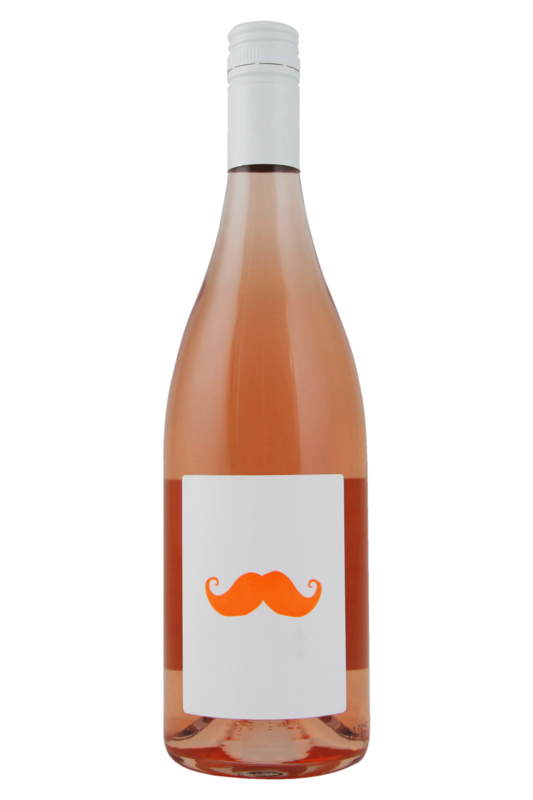 There's a slightly funky herbaceous edge, beautifully reminiscent of rosés from Provence in the south of France. Juicy and clean, the palate has restrained fruit, a tangy acid line and real brightness - no oak has been used to allow the fruit to really shine through. Good news! Drink wine and do good in the world! What could be better for some light summer dining than this bright and breezy Sangiovese rosé? Another flexible modern classic, this wine is going to go well with pretty much anything you can pack into a picnic basket. Moreover, it’s also going to match with plenty of light and flavourful Italian dishes, too - tomato-rich pizzas, frittata packed with fresh greens, salami and prosciutto… the list could go on and on. It’s also going to be ideal with Asian street food dishes such as samosas, Mexican burritos and Greek wraps, too.